The University of Sydney's excavations at the Paphos theatre site prides itself on being a training excavation for students of archaeology. Each trench has a mixture of students, volunteers, experienced archaeologists and supervisors that share their knowledge and skills and teach you in the field. Our next field season will take place in October 2019. Applications for the 2019 season are now open. What does being a student team member involve? As a student archaeologist you will be expected to participate in all days of field work (typically 5 and a half days a week). You will be assigned a trench team and will work alongside other students, volunteers and follow the direction of your trench leader. Breakfast, morning tea and lunch breaks are taken as a team on site, or back at the team digs. Each afternoon students will be required to participate in the day's finds cleaning and preliminary sorting under the direction of one, or more, of the senior team members. During this time basic skills such as pottery identification and recording will be taught to each student. Students may also be asked to assist specialists in different areas including finds processing, artefact drawing, photography, on site planning or surveying. 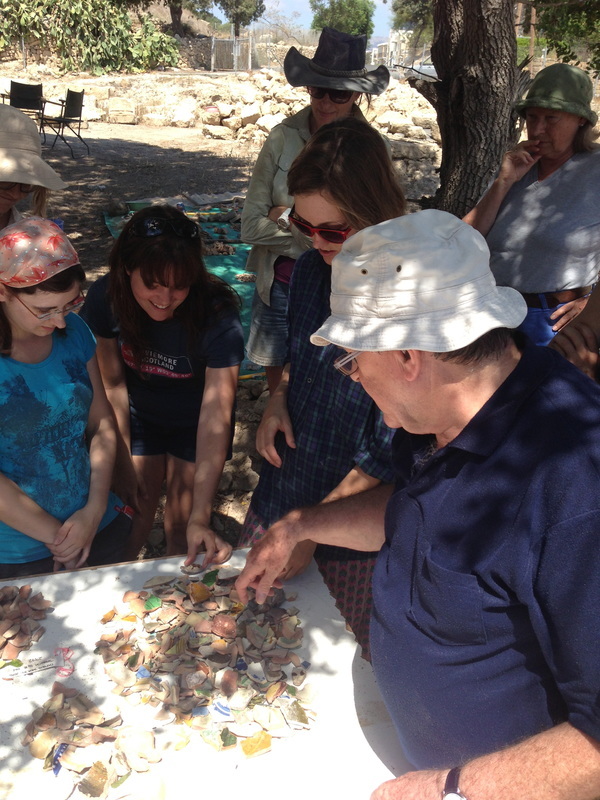 Throughout each season students are taken on a number field trips to nearby archaeological sites for guided tours with the dig directors and senior team members. Sites often visited include: The Tombs of the Kings; Paphos Archaeological Park featuring Roman villas and mosaics, Odeon and Agora; Kourion Theatre; and Lemba. - Accommodation for the duration of the season at a local hotel. - All meals on digging days including breakfast, morning tea and lunch on site or at the hotel and dinner at a local taverna. - Field tuition and guided tours of local archaeological sites. Fill in our online application form with all your details and click submit at the bottom of the page. Places are limited each season. For the 2019 season all applications are due in by 31 May 2019. Shortly afterwards the excavation Director will be in touch regarding your application. If accepted, further details about travel, accommodation and payment dates will be provided. Applications for the October 2019 field season are now open.